Step in an electric boat and calmly bob on the ponds of De Gouden Ham. 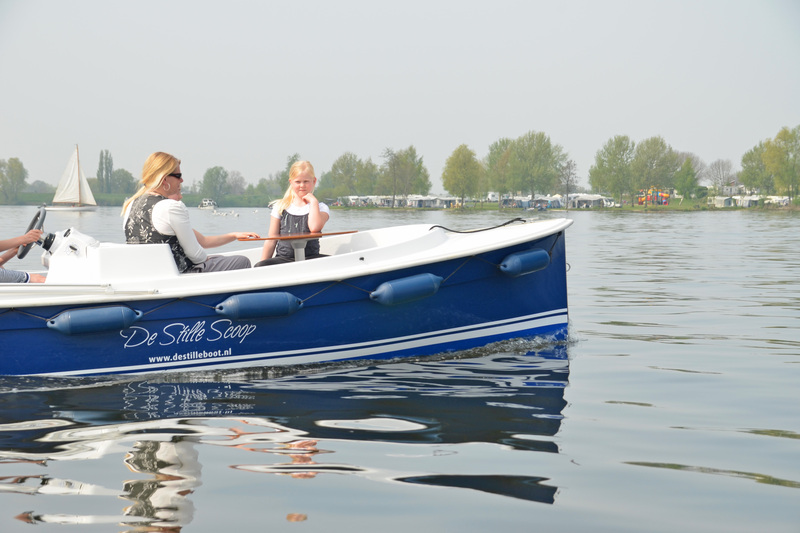 Float in an electric boat on the ponds of De Gouden Ham. De Gouden Ham is a true water sports paradise. Be surprised by the beautiful nature. Enjoy the surroundings from the water during your few days away with us. The essence of boating is to relax in good company. The boat is equipped with every luxury for optimal comfort. Exploring the area nearby Moeke Mooren by boat is an unforgettable activity on the water in a beautiful boat. The Gelderse Rivierenland has lots to offer. Enjoy all the natural beauty of the surroundings. Moeke Mooren is the perfect base for an unforgettable day in and outside of Maas en Waal and offers a varied range of activities. Enjoy a mini holiday in Appeltern, the Netherlands. The Netherlands has many beautiful places that are well worth discovering. Discover Rivierenland that includes the Betuwe, Bommelerwaard and Land van Maas and Waal. The beautiful area is characterized by many attractions. Discover for yourself how beautiful nature is in the Netherlands. Discover the inspiring and versatile Maas and Waal on your bike. Relax in Appeltern with this cycling package. 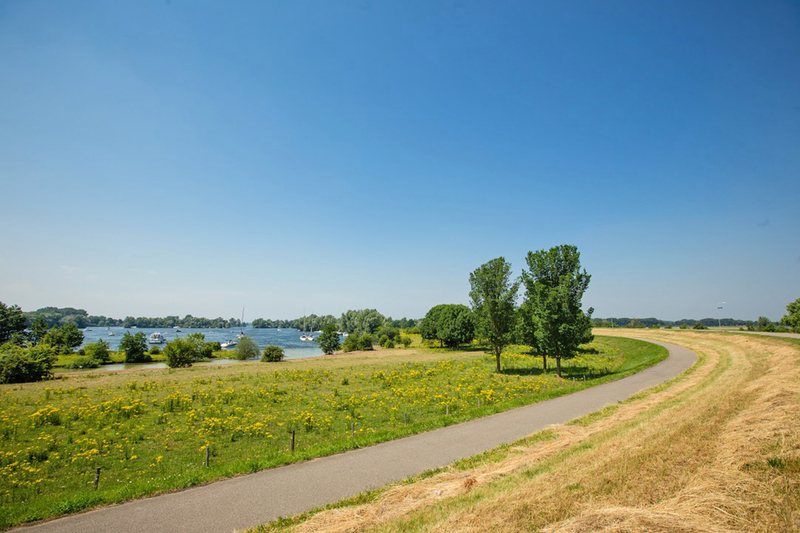 Moeke Mooren is located directly by the Meuse river and is an official transfer point in the network of cycling route. Come cycle through nature! It’s on the bike you can really grasp how beautiful the Netherlands is. Cycling is fun, good for your health and gives you a feeling of freedom. To enjoy nature, you only need to pay attention to the environment. Experience the landscape by using your senses: seeing, smelling, feeling and hearing. Wonderfully rested with a luxurious breakfast waiting for you and the beautiful view over the Meuse river. One or more overnight stays, the breakfast buffet and surprise dinner are included in short vacation. Let yourself be warmly welcomed by Moeke Mooren. You will wake up well rested in one of our cozy rooms. From the rooms you have a view of the ponds of De Gouden Ham and / or the polder landscape. Then you can start the day with a hearty breakfast. Every day we serve a luxurious and extensive breakfast buffet. In the evening, enjoy a delicious three-course menu composed by Moeke Mooren’s chef. Come enjoy it. Wake up wonderfully rested in one of our attractive rooms with a view of the water and nature reserve or the polder landscape. Bobbing in an electric boat on the ponds of the De Gouden Ham recreation area. Enjoy a delicious five-course menu compiled by Moeke Mooren’s chef.